Cane Garden Bay Cottages are comfortably sheltered in a beautiful coconut grove, just a few steps away from one of the most magnificent beaches on Tortola Island. Each of our four cottages are of the highest quality construction, with furnishings and amenities to match. 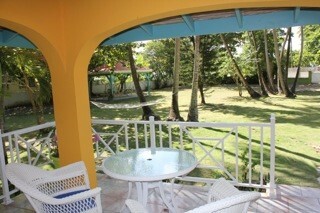 The cottages are enchanting and serene, with ample space. 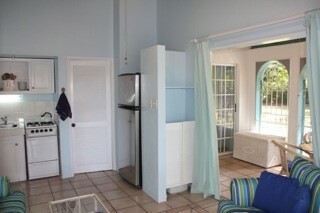 Each cottage has a screened in dining area, living area, kitchenette, bathroom, a ceiling fan in every room, and an air conditioned bedroom with a comfy queen-sized bed. 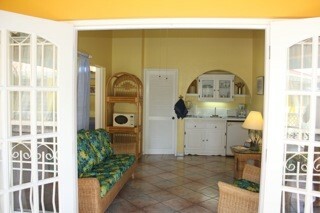 Tropical decor and tiled floors throughout add to the charm of the cottages. 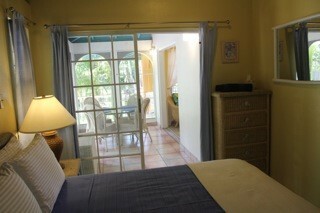 A professional maid service cleans each cottage every four days.